Oklahoma Connection | Freeling was admitted to the Oklahoma Bar in 1900 and practiced law in Shawnee. In 1922 Prince Freeling took charge of the Red River bed litigation, which ultimately established the southern boundary of Oklahoma as being the south bank of the Red River. The U.S. Government later intervened to establish its right from the middle of the stream to the south bank. General Sargent Prentiss Prince Freeling was born in Tennessee and attended Southwestern Baptist University in Jackson, Tennessee before graduating from Harvard University in 1899. 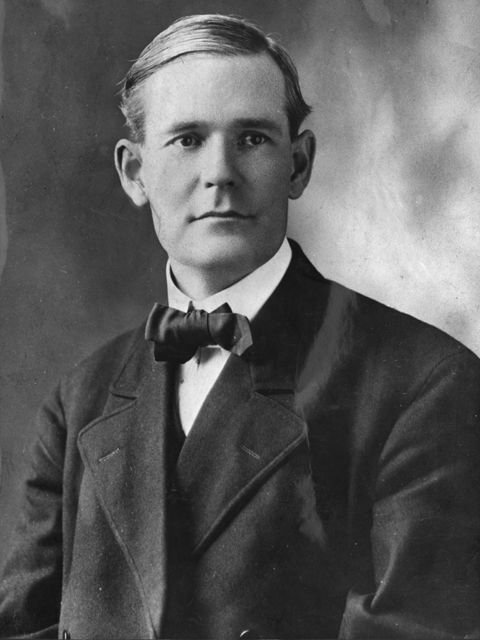 He came to Shawnee, Oklahoma in 1900 to practice law and was appointed deputy Pottawatomie County attorney (1901-1907). He was elected Oklahoma’s Attorney General (1914-1922) and was a highly regarded statesman and outstanding speaker throughout his life.